Darjeeling, the erstwhile popular summer retreat of the British Raj has turned out to be a favorite among the tourists worldwide. Fondly recognized by all as the ‘Toy train’, the Himalayan Railway is one of the best ways to enjoy the scenic Himalayas when you go on a trip to Darjeeling. The famous narrow gauge train was recognized as the UNESCO World Heritage Site in 1999, and can take you to the northern parts of West Bengal amidst the undulating hilly terrains and lush greeneries. The ride starts off from the plains of New Jalpaiguri and moves up to the beautiful mountainous regions, leaving you with some of the best moments of Darjeeling Delight. The train passes through Siliguri, Sukna station, Tindharia railway workshop and Kurseong, before finally reaching Ghoom, which is the highest point of the entire train journey. The train then descends towards Darjeeling and passes Batasia Loop on the way. The Batasia Loop is itself a great viewing point which can present a magnificent panorama of the entire town to you. With the mighty Kanchenjunga and the snowy peaks as a backdrop, the joy ride amidst the chilly airs can be a pleasant way for a lively Darjeeling tour for you. Sitting inside the mini coaches and moving at snail pace through the tea plantations and jagged rocky extensions is thrilling, which makes the so-called toy train a huge attraction among both locals and tourists. The loops and zigzags along the journey are fascinating enough, which not only display high levels of engineering skills but can also leave you astounded with display of the reserve forests and views of the valleys and hills. 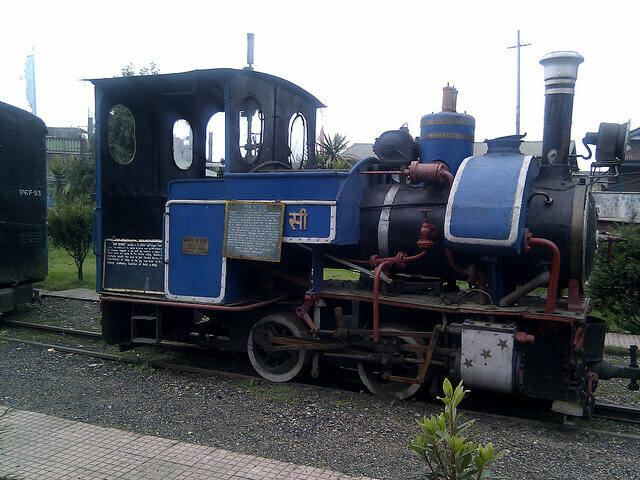 The Darjeeling Himalayan Railway organizes multiple train services which can help you with your Darjeeling tourism plan. While the Daily Train Services are mostly for the locals, you can avail of the Joy Rides and Jungle Safari Holiday Trains to have a more enjoyable toy train trip. The holiday special Jungle Safari ride can take you to the Mahananda Wildlife Sanctuary and offer a picturesque panorama of the entire valley. 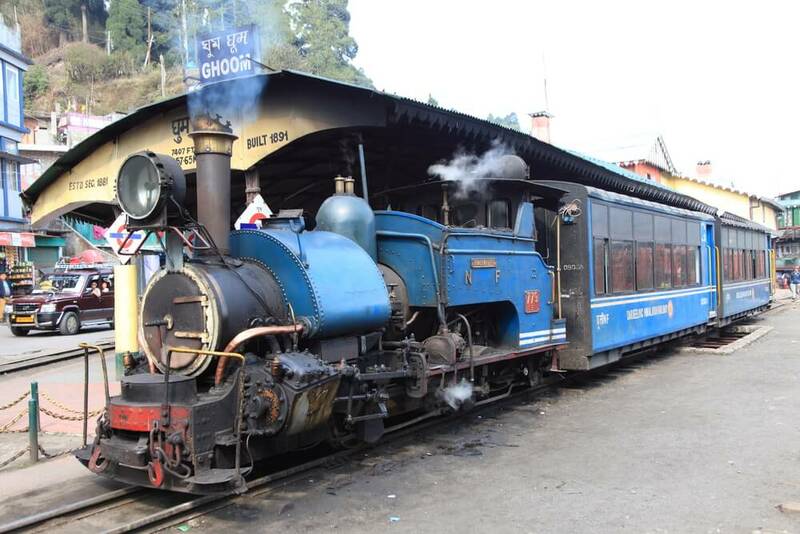 The Joy Rides on the other hand offers round trips to and from Ghoom, with a stop at Batasia Loop around the manicured garden and War Memorial, and can also take you to the Darjeeling Himalayan Railway museum. The Darjeeling Himalayan Railway is one of the best ways to enjoy the scenic Himalayas when you go on a trip to Darjeeling.